The Ensuite Lethbridge, is a division of EMCO Corporation, a leading plumbing and heating wholesaler in Canada for over 100 years. The Ensuite Showroom has attractive displays, knowledgeable staff, a wide range of luxury bathroom and kitchen products and the latest in kitchen and bathroom design. Come visit The Ensuite Bath & Kitchen showroom and let our experienced team of dedicated sales personnel assist you and suggest innovative solutions in line with your taste, needs, and budget. 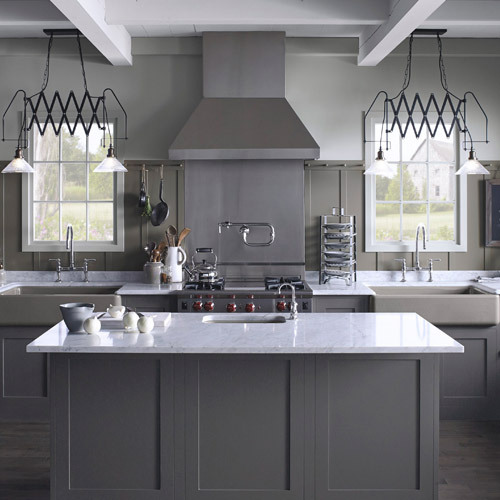 Kohler, Sterling, Luxart, & Delta are just a partial list of our top quality suppliers. Whether you’re building or renovating, our helpful consultants will be available to answer any questions you may have. Your kitchen is the heart of your home. Our showroom gives you the opportunity to touch, feel and experience kitchen products at your leisure. We know your style is unique and we can’t wait to help you make your space a true reflection of you. We work with your tastes and budget to make your kitchen ideas come to life. Bringing your vision to life may seem daunting until you visit our showroom. Our consultants will work with you one-on-one, giving you the personal attention you need (and deserve) to bring your bathroom design to life. Working with a budget? No problem! Our team can find you the ideal bathroom fixtures at affordable prices. We know your home is an expression of you and we’ll make sure it’s a perfect reflection.